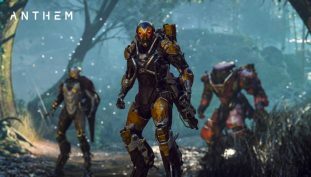 BioWare fixed what they can before Anthem’s public demo. Interesting claims, will it live up to it? 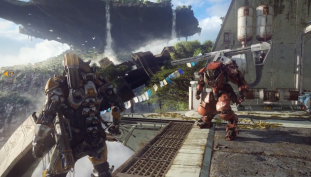 BioWare made sure you can play with that one friend who can’t put down the game. 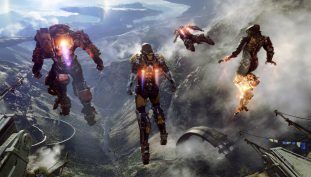 Anthem is closer than we think from releasing! 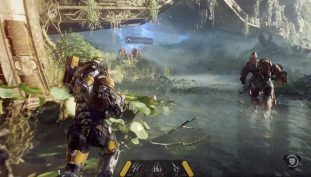 Check out the latest trailer for Anthem right here. 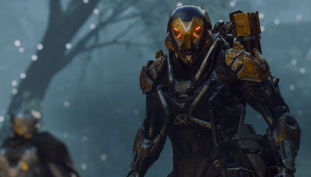 Get to know more about the Interceptor Javelin suit. 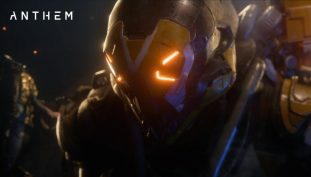 Looks like the demo will not save your progress for the full game release. 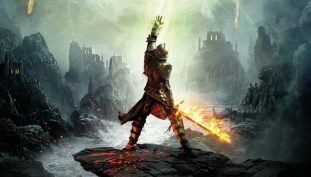 What can we expect next in the Dragon Age franchise? 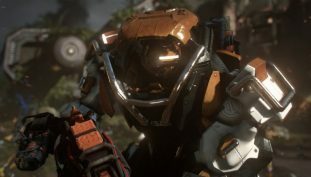 Each Javelin has its own devastating ability, so use it wisely.